The Interdisciplinary Journal of International Studies (IJIS) is again open for submissions. 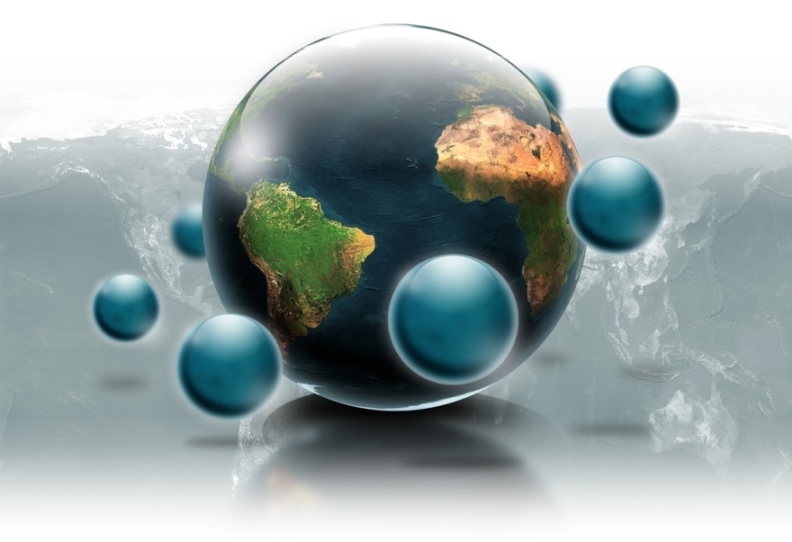 The theme of the next issue is ‘Global Perspectives’ which will enable previous and current students to display the broad, diverse, and interdisciplinary nature of Global Studies and Social Sciences at Aalborg University. The purpose of this issue is to show the global interface students have in their academic work within the respective disciplines included in the journal. Local Bureaucracies in rural Argentina Who is behind the desk? "Life can only be understood backwards; but must be lived forwards"
Our aim is to foster interdisciplinary debates about, and interest in, current issues in the Social Sciences as key areas of human interaction, and to act as platform for the free exchange of ideas between our students and academics across the world. IJIS is an academic space where students critically engage with key theories and issue areas in the social sciences and humanities in an interdisciplinary perspective. It invites contributions on topical themes (including, but not restricted to, development, globalization, international relations, political economy, regional integration, refugees and migration, culture, tourism, and history) and/or area studies (e.g., Africa, Europe, Southeast Asia, East Asia, China, South Asia, the US, and Latin America). It welcomes theoretical, methodological, conceptual, or empirical papers. 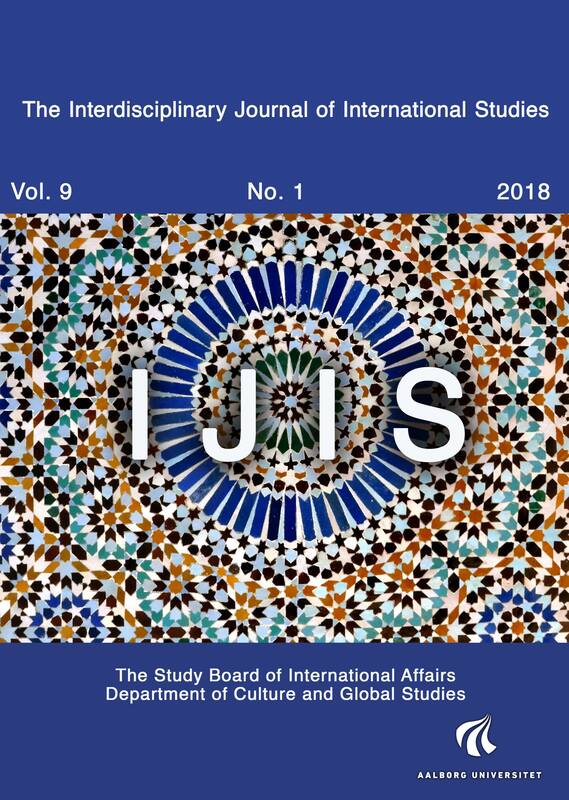 IJIS encourages graduate and postgraduate students, former or current, to submit articles, essays, and book reviews in the fields of social sciences and humanities. The wide scope of the Journal allows for an extensive variety of topics and opinions. We look forward to your contribution. The journal aims to publish one edition a year, but may publish more or less frequently, depending on the number of good-quality submissions. On this site you can access all past issues and articles of the IJIS, and search by issue, author or title.